A warm and comforting homey scent loved by all. 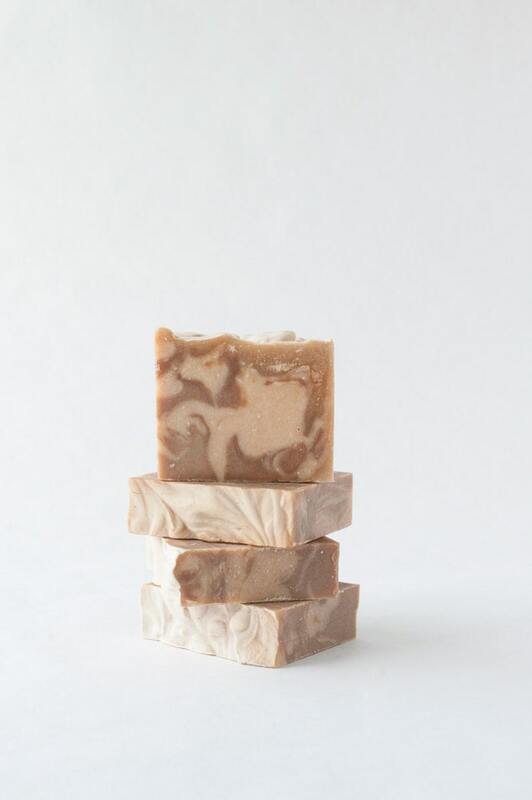 Made with Goats milk for added moisturizing properties. Women's all natural rose clay shave bar. Fast service and the scents are divine.